Even though Midnite was 17, he wasn’t very bright. So when his father died, his five animal friends decided to look after him. 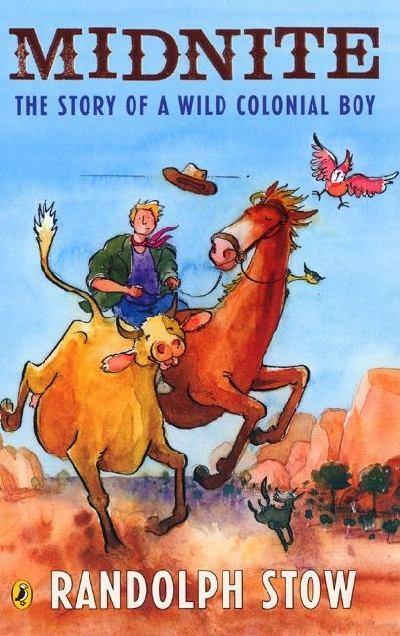 Khat, the Siamese, suggested he become a bushranger and Red Ned, his horse, offered to help. But it wasn’t very easy, especially when Trooper O'Grady put him in prison. So it was good that he found gold!